When you need to translate diploma to English UK, there are a few things that you have to keep in mind. The information is not standard and is not readily available that is why we have decided to cover translate diploma to English UK in one of our articles. 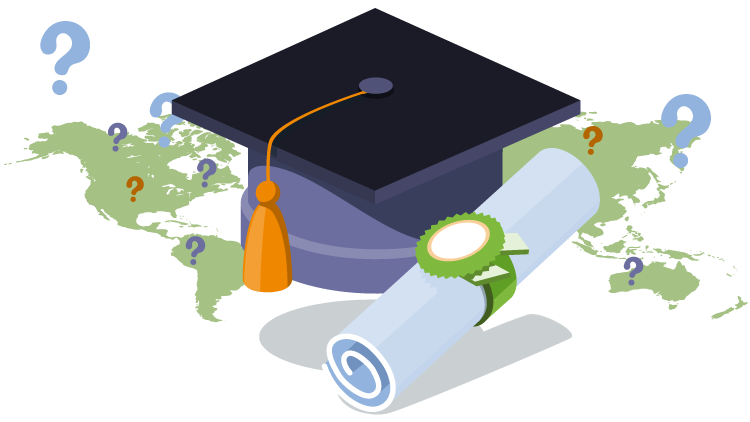 This post will focus on the requirements for conducting diploma translation and the critical things that you should know about the process. What does matter in diploma translation? Diploma translations are different from your usual translation. And that difference can be summed up by a straight line. 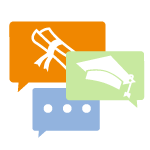 The diploma translation focuses on different things from a standard translation. Your standard translation focuses on content, quality of translation and the actual transference of thought. None of that matters when you translate diploma to English UK. All diplomas are written in the same manner, they are all one page with a hundred words, and none of the translation is hard. You are translating dates, names, and titles; it is not exactly hard. Now the big question is; what matters in a diploma translation? The first thing to understand is that all documents and personal qualifications are accessible to a forger and are commonly faked. So the receiver of the translation is looking for validation that the document is not a fake. There are a couple of points to keep in mind when you are doing a document translation. 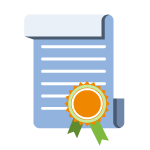 It is common knowledge that all personal document translations translate diploma to English UK have to be certified. The reason is that all personal documents need to come with the credentials of the translator. This way, you will be presenting the translator for inspection. You need to use a translator who has valid and proper credentials like a degree or a certification in translation. They can also be affiliated with an appropriate translation agency or have any other similar credentials to speak of. The translation needs to have a certificate of accuracy attached to it where the details of the company or individual translating are clearly outlined along with a declaration that the translation is accurate. There is a specific process that you need to follow when you are translating for government offices or for universities. Every language has its peculiarities that are being translated. The translation that is conducted without proper understanding of both languages will probably have some troubles. So make sure that you work with a translation agency that has real experience translating for the stuff you are asking for. You know how certified translation and translation of diploma cost hundred dollars even though they are truly easy to do? That is because you are not paying there for translation, you are spending there for prestige. Your translation agency is charging for its name and credentials. We only ask for twenty pounds per page of certified translation because we do not believe in stealing from our clients. If you need to translate diploma to English UK call DutchTrans now!